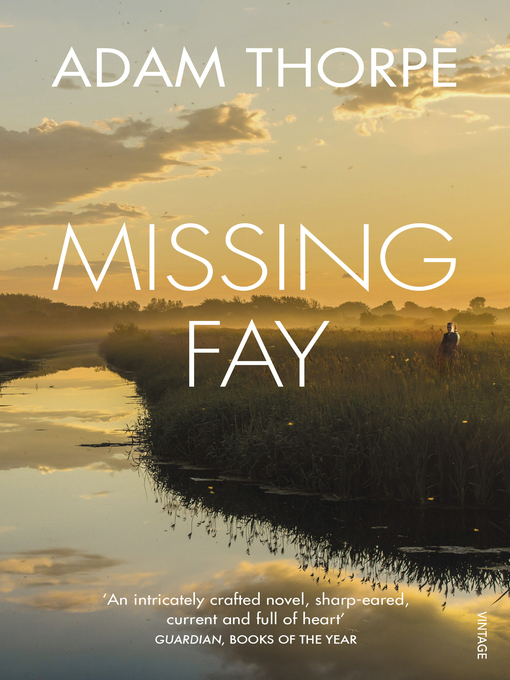 A spirited fourteen-year-old, Fay, goes missing from a Lincoln council estate. Is she a runaway, or a victim – another face on a poster gradually fading with time? The story of her last few days before she vanishes is interwoven with the varied lives of six locals – all touched in life-changing ways. David is on a family holiday on the bleak Lincolnshire coast; Howard, a retired steel worker with some dodgy friends; Cosmina, a Romanian immigrant; Sheena, middle-aged and single, running a kiddies' clothes shop; Mike, owner of a second-hand bookshop and secretly in love with Cosmina; and Chris, a TV-producer-become-monk struggling to leave the ordinary world behind. All are involuntary witnesses to the lost girl; paths cross, threads touch, connections are made or lost. Is Fay alive or dead? Or somewhere in between?